Attorney Jaclyn M. DiPaola focuses her practice on personal injury, medical malpractice and complex business litigation claims. 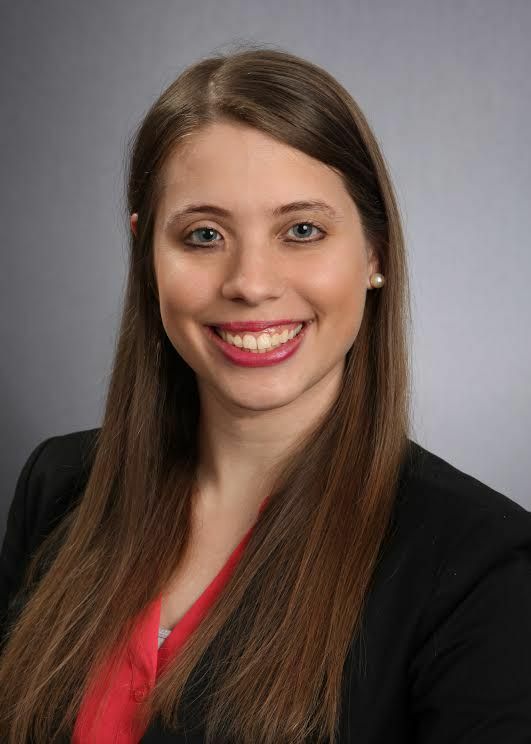 Jaclyn became an associate at Flaherty Fardo Rogel & Amick in 2016. Prior to her admission to the Bar of the Commonwealth of Pennsylvania, she worked as a law clerk for Flaherty Fardo while she attended the University of Pittsburgh School of Law. While in law school, Jaclyn was the Vice President of the Pitt Law Sports and Entertainment Law Society and a Teaching Assistant for Legal Writing and Analysis. Since becoming admitted, Jaclyn has taken the lead on several cases at the firm and has attended numerous hearings and court appearances on behalf of her clients with successful results. For a free consultation, please feel free to contact Attorney DiPaola at the information below. Jaclyn was born and raised in Pittsburgh, Pennsylvania and currently resides in the North Hills with her husband. She is a fan of Penn State Football and often makes the trek to Happy Valley to attend games. Her favorite activity is playing with her Black Lab/Pitbull mix, Zoey. She also enjoys reading and spending time at the beach.